This entry was posted on October 20, 2013 by austinvividphotography. 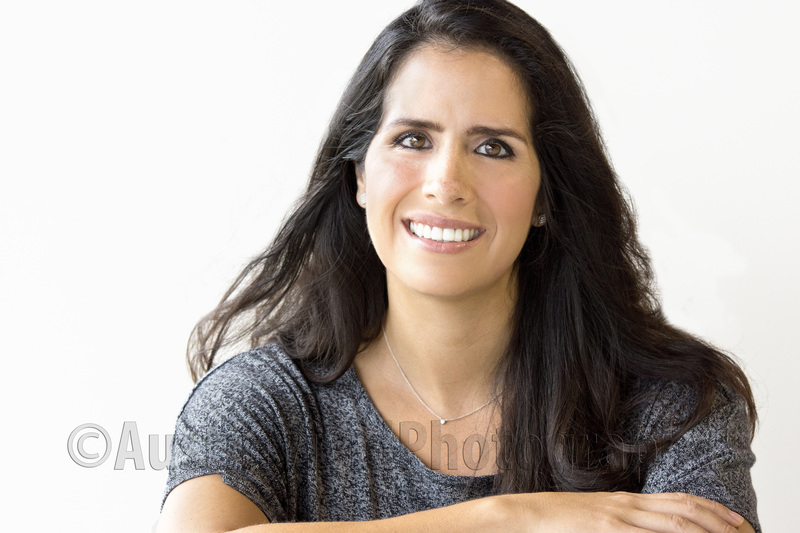 It was filed under Gallery, Portraits and was tagged with ausin woman photographer, Austin head shots, austin photography, business headshots, business portraits, casual business photos, fun head shots, location photographer, real estate head shots, staff photos. dang–i meant the comic store one!